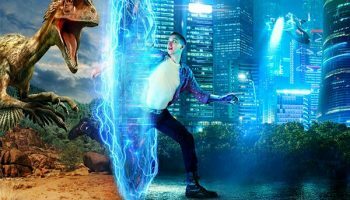 Jurassic Lounge: Halloween at the Australian Museum – Spotlight Report "The Best Entertainment Website in Oz"
The Australian Museum (AM) has announced the return of its popular Jurassic Lounge Halloween-themed after-hours party for adults on Saturday 27th October. 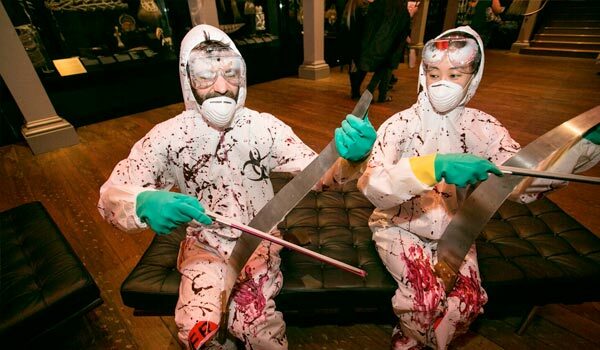 Jurassic Lounge: Halloween will transform the AM into the ultimate ghoulish playground for grownups with a spine-tingling line-up of music, performances, interactive games and pop-up bars. Creatures of the Night Booth: AM scientists and specialists delve into the nocturnal world of bats, taxidermy and brain dissections. Whales Tohorā Exhibition: Out-of-this-world Whales Te Hora exhibition.